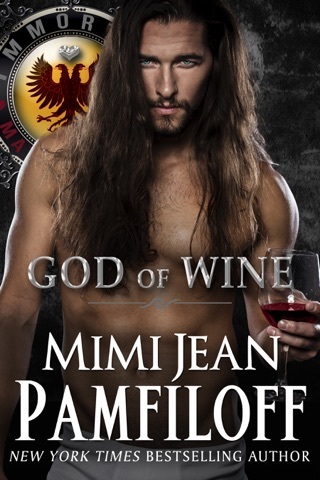 Mimi Jean is certainly no buzz kill when she writes these fantastically improbable books. I tip my wine glass to another honey of a book. By the way, there are definitely some twists you won’t see coming. If I could give this 10 stars, I would. As it is, I’ll give it 5 stars! 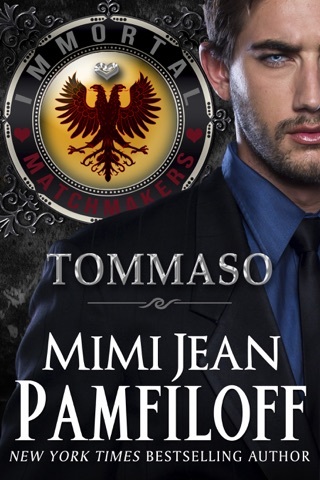 True to this author’s previous works, Colel will have you laughing out loud during this entertaining paranormal romantic comedy. Members of the immortal community are threatened by a plague and it is imperative that they each find their mates to avoid “flipping”. 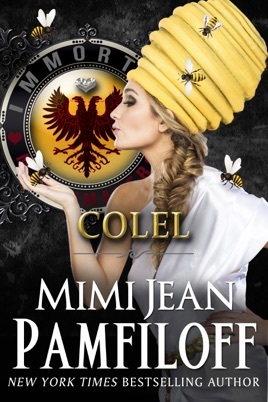 Colel, the goddess/mistress of bees is on a mission to find out why the bees are dying off and finds herself in a small town in Colorado. Armed with a traveling hive of bees, she encounters the flower shop owner, Rys and thus begins a hilarious tale of a zany, horny goddess and a reluctant florist.